LOADED! This 2012 Land Rover LR2 HSE is ready to go! White exterior with tan leather interior and woodgrain trim. NICE factory alloy whees. Keyless entry, push-button start, navigation, back-up camera, heated seats, sunroof, CD player, and more! 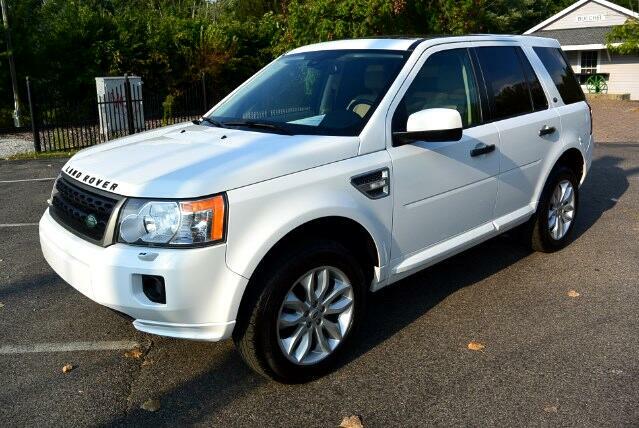 This Land Rover LR2 has the factory HSE trim so it is loaded with options! ONLY 66K miles this SUV is in like new condition! Come by and see us today!!! Message: Thought you might be interested in this 2012 Land Rover LR2.